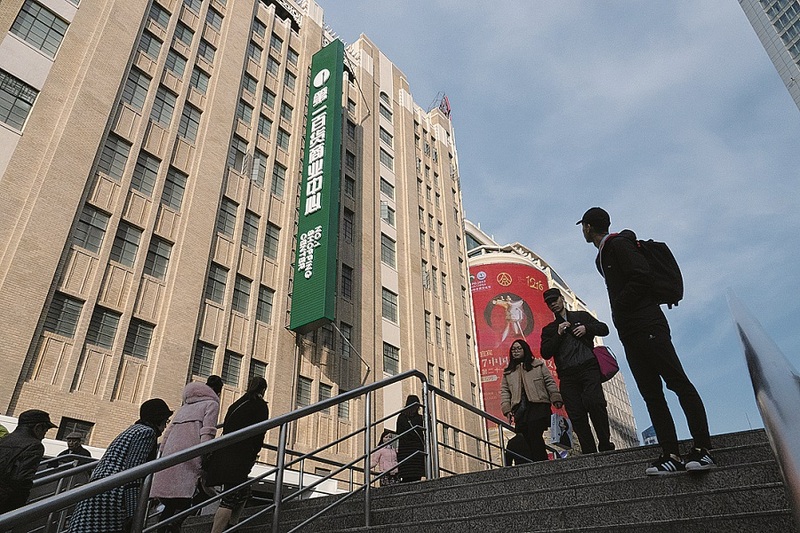 Most of China's chain store operators have confidence in recording sales growth in 2019, according to a survey by the China Chain Store & Franchise Association (CCFA). An increasing nostalgia for homegrown Chinese brands is quickly gaining popularity, especially as a new generation of younger and more adventurous shoppers get accustomed to buying online in pursuit offugu, or retro style offerings. Following exponential growth in the e-commerce industry and a surge in technological innovations, Chinese companies have been leading the way in the changing retail landscape. Chinese e-commerce giants, technology device producers and financial solution providers are shaping the retail industry in China and the world at large, industry leaders and insiders said at a major retail convention and expo. Shanghai is presently rebuilding its commerce by promoting the "four brands" of services, manufacturing, shopping and culture. Chinese shoppers have spent less on luxury goods in the United States this year because many stayed at home, according to analysts. China's retail sales of consumer goods grew 8.1 percent year on year in November, slightly slower than the 8.6-percent rise in October, according to the National Bureau of Statistics Friday. One month after pampering online bargain hunters via the Singles Day shopping gala, e-commerce giant Alibaba Group is now providing customers with a wide array of offline discounts through its newly-formed local services entity. In China's fast-moving consumer goods or FMCG sector, digitalization, New Retail and targeted product launches are increasingly giving Chinese brands a clear edge over foreign labels, according to a new research report and experts. Taobao, Alibaba's customer-to-customer e-commerce site, is shaping up to become a hub for connecting designers, manufacturers and retailers through a dedicated platform that empowers each party with data-backed customer insights. Emerging local brands sped up in gaining market share in China over the past three years, underscoring the evolution of the country's booming retail sector, according to industry observers. Cross-border e-commerce platforms are betting big on Black Friday, the US shopping spree that starts after Thanksgiving, as more and more middle and high-income shoppers in China target high-quality goods from overseas. In the past decade, Nov 11 has undergone a dramatic transformation from being just another date on the calendar to becoming the world's largest single-day discount shopping festival. China's e-commerce giant Alibaba said on Monday that Singles Day sales on its online shopping platforms this year reached a record 213.5 billion yuan ($30.7 billion), which represented an increase of about 27 percent from 2017.